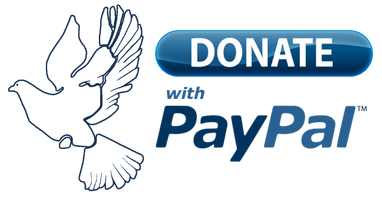 If you would like to make your donation in memory/honour of a loved one or special occasion, you will be able to add a note about this on Paypal AFTER you enter your information and are reviewing your donation. Only with your support can United Chesed continue to act as a safety net for the most disenfranchised members of our community. We understand our donors like to know who they are helping and how their money is making a difference. While we never disclose names without permission, we regularly update our email network with the stories of the individuals and families we've assisted through emergency situations. We like to think of ourselves as creating an online town square, a space that allows our community to stay informed and stay in touch. If you would like to be a part of our community, please email us asking to be added to our Supporters' List. Next time you're grocery shopping, pick up a gift card to donate to United Chesed (we will arrange for pick up). Put aside your kids' unopened or gently used school supplies for our annual school supplies drive. 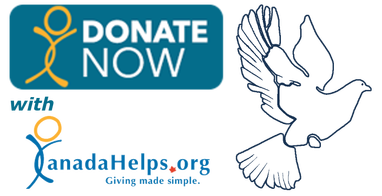 Contribute to our High Holiday and Pesach food drives and our Chanukah toy drive. As per CRA regulations, donations made in response to individual pleas enter our emergency client fund and are dispersed according to the discretion of the organization.